At Hunter Pets we are committed to bringing you the highest possible service and knowledge so that you get the right advice for both you and your pet. 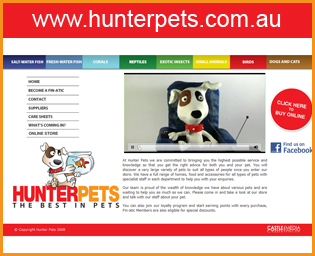 You will discover a very large variety of pets to suit all types of people once you enter our store. We are confident that we can provide our customers with the best service, advice and pet care. We have a full range of homes, food and accessories for all types of pets with specialist staff in each department to help you with your enquiries. We will give you the best advice on pet care. Just ask! 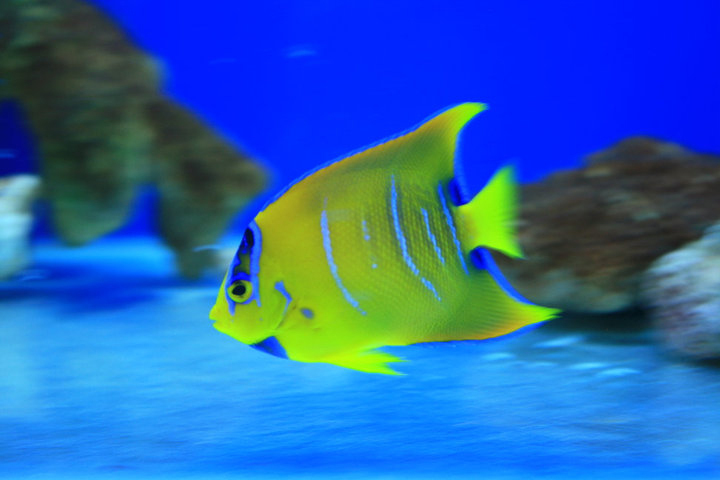 Beautiful Corals - Available at Hunter Pets: 14 Waterloo Ave Thornton NSW. Visit us today! Full range of homes, food & accessories for all types of pets. Best Service, Advice & Pet Care! *There are currently 179 people online.